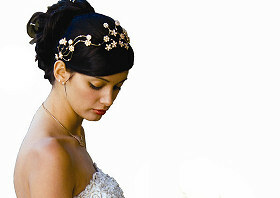 Wedding hair & mobile bridal hairdresser Northallerton - Northallerton wedding hair! 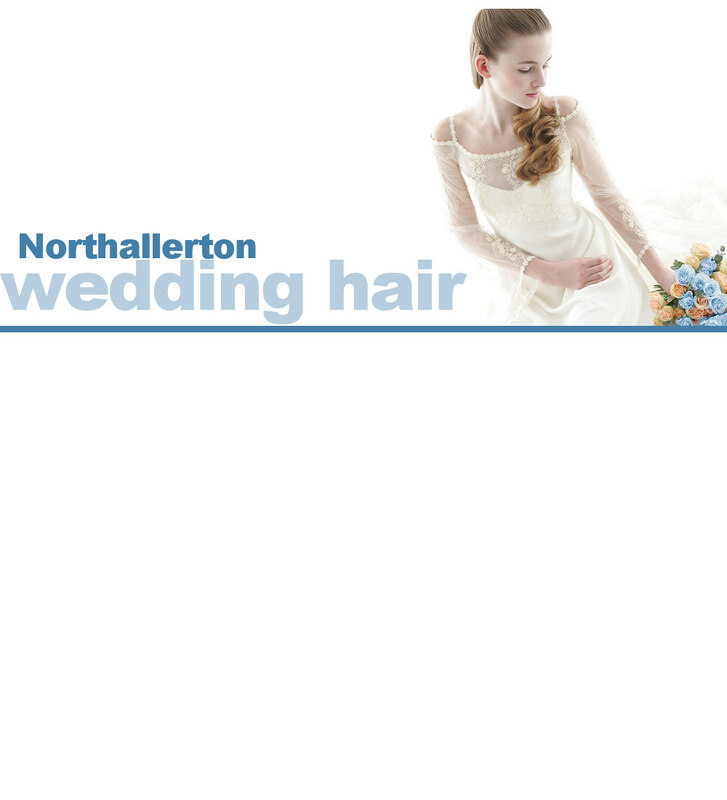 Northallerton wedding hair. Bridal hairdresser & mobile visiting hair stylist for brides in Northallerton. venue, or in our professional salon. For information on prices, or to check our availability, call 0845 108 6070, email us or submit the enquiry form.